At Eastway Electrical Contractors, we are dedicated to providing an exemplary electrician service to customers across London, including Stoke Newington. 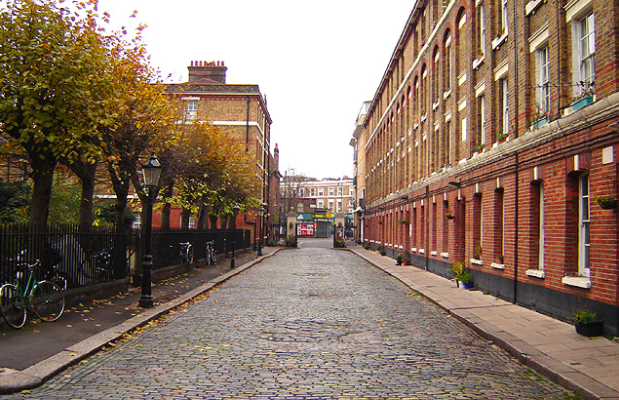 Having premises in both Leyton and Holloway, we are perfectly placed to serve customers in the Stoke Newington area. We also have over 40 years experience in the building services, electrical industry and we have been training since 1998. If you’d like to hear more about the electrician and electrical testing services we provide, please get in touch. You can call us on 0208 556 4629 or fill out our simple contact form. 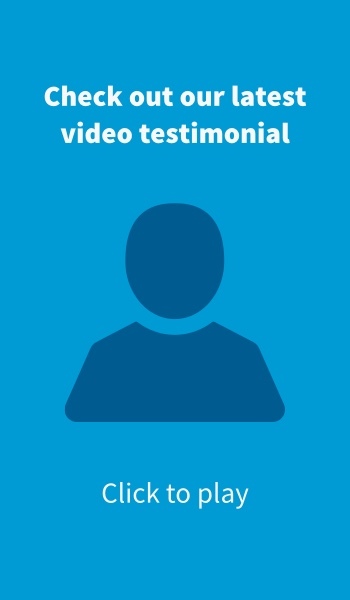 Due to having an expanse of experience, we have a range of satisfied customers, of which you can read more about from our video testimonials page. 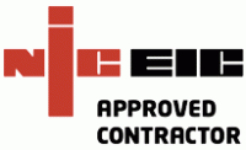 Our accreditations come from the NICEIC, or the National Inspection Council for Electrical Installation Contracting, which is why we are comfortable offering a 12-month guarantee for all of the work that we carry out. Here at Eastway Electrical Contractors, we are qualified to carry out an electrical test for both domestic and commercial properties. The inspection of appliances and electrical items is imperative for safety and optimal efficiency, so electrical testing is an important aspect of any electricians role. Through the electrical testing procedure, we will produce an Electrical Installation Condition Report (EICR), which will inform the appropriate work that needs doing and allow us to gather a comprehensive understanding of the electrical health of your appliances and installations. 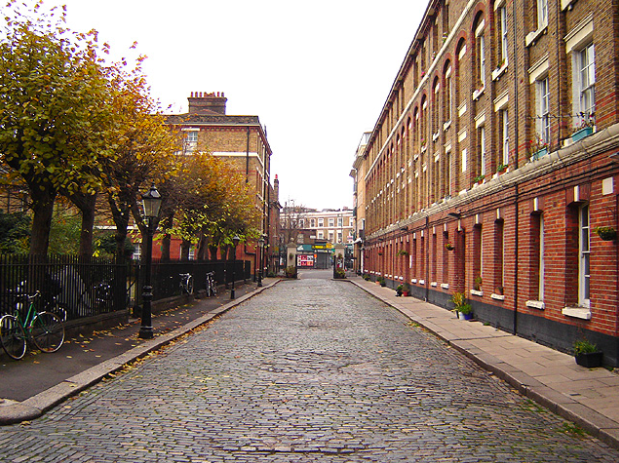 As aforementioned, we are just a short drive away from Stoke Newington, with premises in both Leyton and Holloway. Over our 19 years of establishment, we have also developed a strong and loyal customer base across London due to our consistent ability to deliver a satisfactory electricians service, and we look to continue to build on this by maintaining our stellar reputation. If you’d like to hear more about what Eastway Electrical Contractors can do for your, then please get in touch. You can call us on 0208 556 4629 or fill out our simple contact form.